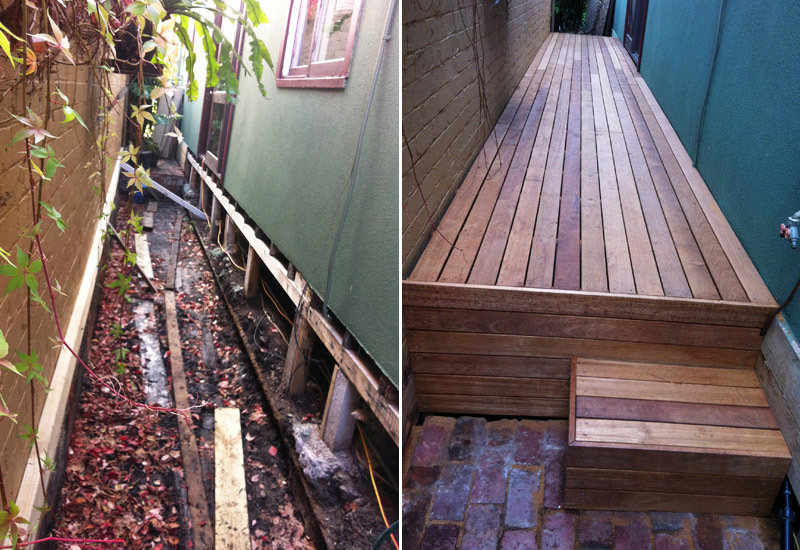 Martin Thorley - We provide a Melbourne handyman service around your home or office. Painting, Repairs and Maintenance. Martin Thorley - Your Local Handyman. Odd jobs, home or office repairs, painting, renovations, maintenance, carpentry, welding, gutters, gardening & sheds. 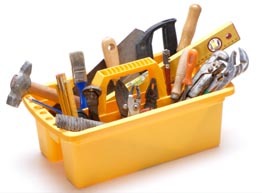 We provide a Melbourne handyman service around your home or office. Painting, Repairs and Maintenance. Melbourne Victoria Australia Specifically the inner suburbs and North Melbourne including Fitzroy, Northcote, Brunswick, Fairfield, Abbotsford, Clifton Hill, Collingwood, Alphington, Ivanhoe, Kew, Thornbury, Heidelberg, Coburg, Preston. We provide a Quick & Tidy Service and don't leave without tidy up & rubbish removal. 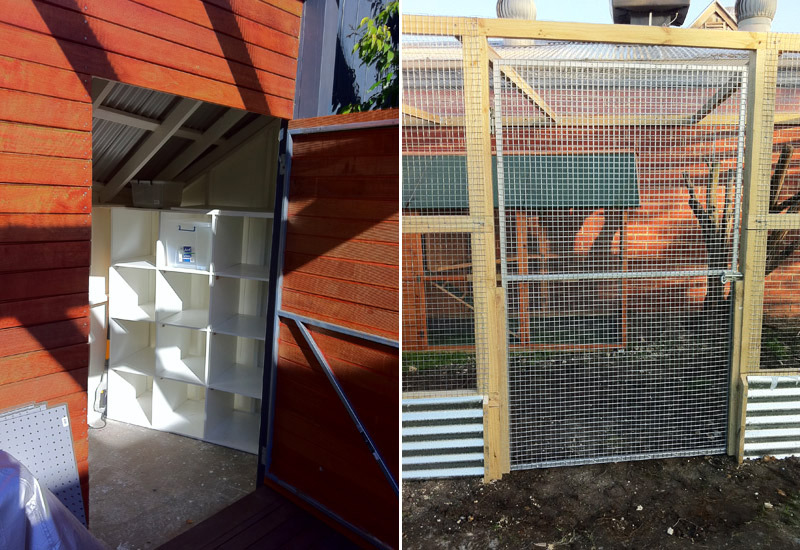 We can also help with all kinds of other home services including Gutters, installations of new equipment, assembly of flat pack items; (Furniture, Shelving, Play gyms, Kids Cubbies), possum removal, Decking & Tiling. Want to know what's involved? We can guide you through the process, just contact us using the form below.